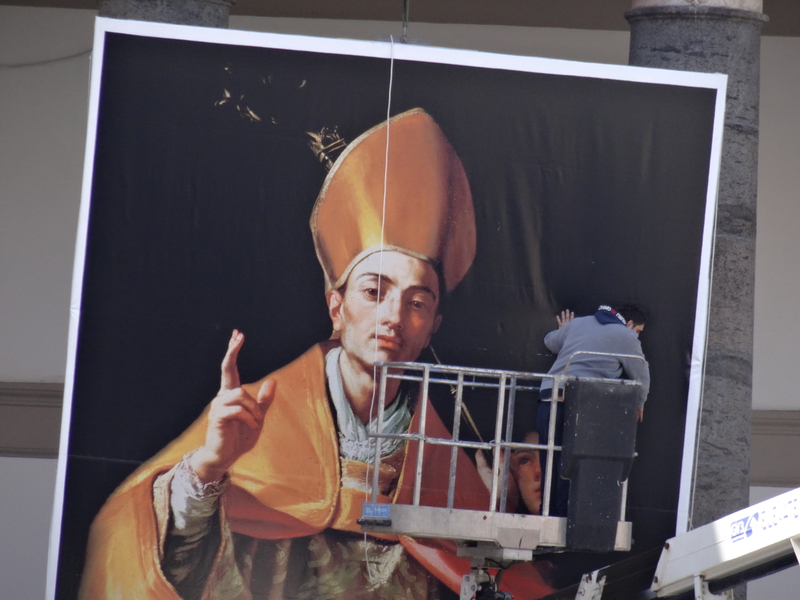 A look back (first published 20 March 2015): I am so pleased that I was in Naples at the time of this visit as it’s a city that’s shared centuries of lively history with a varied cast of pontiffs. Popes do visit Naples but not often and usually their presence is connected with some disaster in the city. This time Pope Francis has chosen to spend a day here and he’ll include one of Naples’ most troubled suburbs – Scampia. I was in Naples today with less than 24hours until the Pope’s arrival. This entry was posted in Italy, Naples, Other discoveries in Naples and tagged Italy, Naples, Poggioreale Prison, Pope Francis, Scampia. Bookmark the permalink.